Here’s Your March Madness Coupon! Feel free to load this coupon onto your phone for reuse during the tournament. 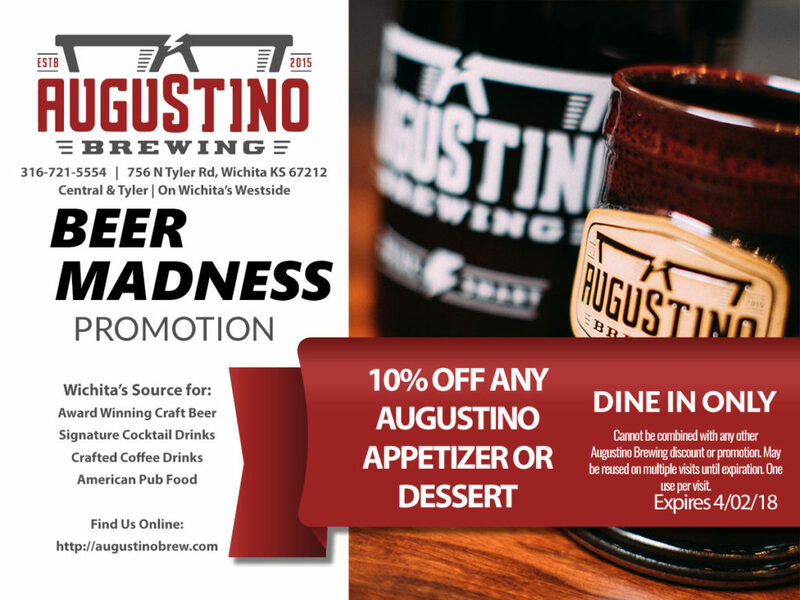 You are also entitled to share this coupon page with two of your buddies that you like to drink with, so they can get in the action as well. Cheers and good luck in the Bracket Challenge!